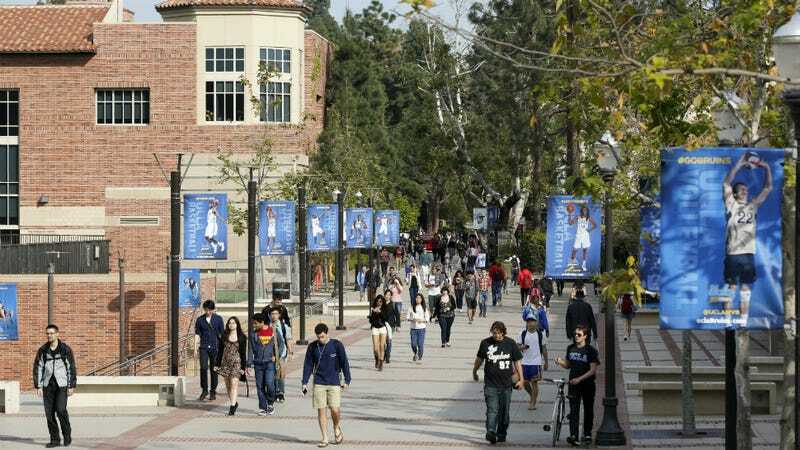 To make things just a smidge worse, the party took place during UCLA’s welcome week for Black students. We are concerned about these allegations and earnestly working to gather information about what occurred, talking to all those involved. While we do not yet have all the facts, the alleged behavior is inconsistent with good judgment as well as our principles of community. We remind students that while they are free to celebrate in ways that draw on popular culture, their specific choices can cause harm and pain to fellow members of their community. Put simply: Just because you can do something does not mean you should.